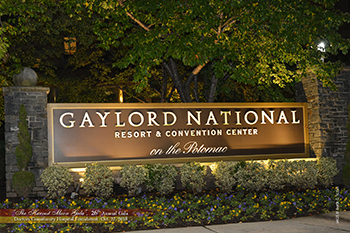 Our 26th annual gala was held on Saturday, October 27, 2018, at the Gaylord Hotel’s Riverview Ballroom in Oxon Hill, Maryland. 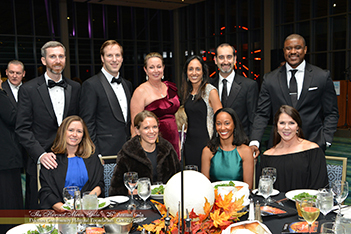 Over the last 26 years, the DCH Foundation’s gala has secured millions of dollars to directly support and impact underserved residents throughout Prince George’s County who are uninsured or underinsured. Thanks to gala contributors, residents of Prince George’s County can receive free mammograms, cancer screening services, diabetes education and health management training regardless of their financial circumstances. 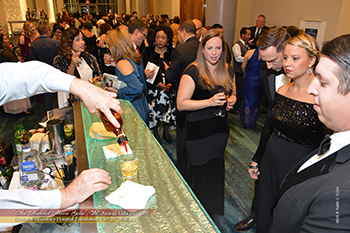 In addition, funds from the Gala support our Mobile Health Clinic which offers free services to thousands of resident’s right in their own neighborhood. We appreciate the support we receive from our contributors and welcome an even stronger partnership as we continue to expand our outreach throughout the County. 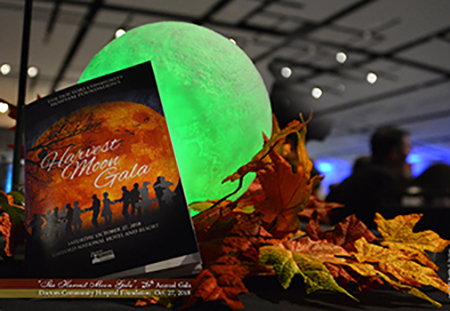 The theme for this year’s black-tie event was "Under The Harvest Moon." 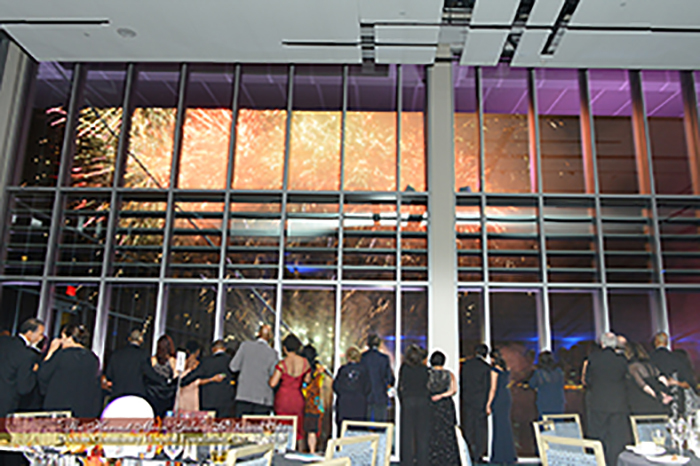 The amazing view from the Riverview Ballroom was simply breath taking – coupled with good food, great music, our beautiful fireworks display and a chance to bid on exciting auction items, made it an evening to remember. We thank all of our donors who have continued to support the DCH Foundation and welcome the support of our new participants and sponsors. For more information about our upcoming events, please call or email the Foundation Office at 301-552-8670 or foundation@dchweb.org.